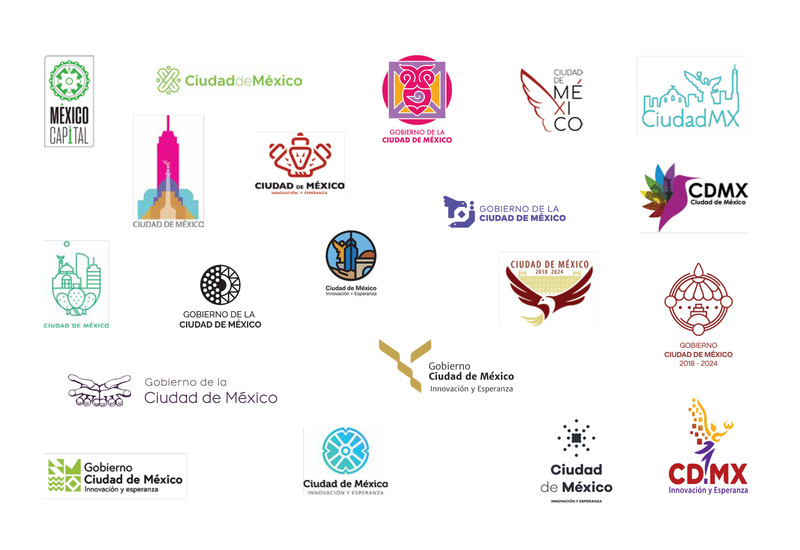 Mayor-elect of Mexico City, Claudia Sheinbaum, launched a public competition to redesign the government logo to replace the now famous CDMX logo that has become integral to the visual landscape in Mexico City as a signifier for government-owned entities (from public transportation to trash collection) as well as the official tourism mark. In principle, the tourism brand won't be affected (although she says it might be modified) but the two (government and tourism), in this case, are so intertwined that this is a terrible mistake that dilutes an extremely strong and positive identity. Not to mention, most of the finalist logos are terrible (a couple in there are good but that's about it). PDF with all finalists at the link.